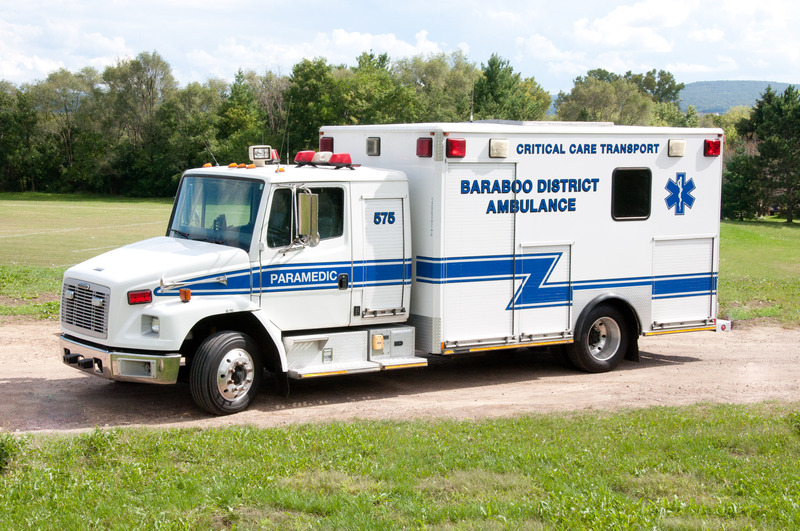 Baraboo District Ambulance Service is an Emergency Medical Services (EMS) District comprised of eight municipalities. 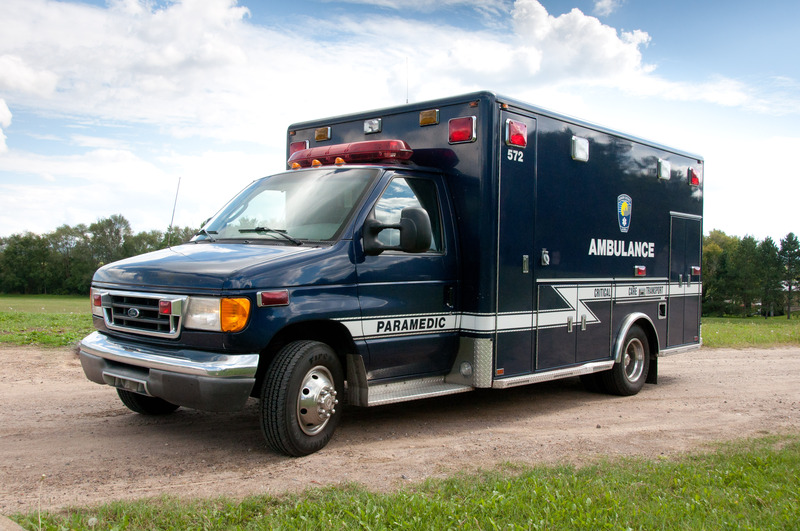 Baraboo EMS provides Basic Life Support (BLS) and Advanced Life Support (ALS) to the City of Baraboo, Village of West Baraboo, and townships of Baraboo, Greenfield, Fairfield, Freedom, and part of the townships of Excelsior and Sumpter. The main station for Baraboo EMS is located in the city of Baraboo, in Sauk County, Wisconsin - a rural area about an hour north of Madison. Sauk County has a population of 61,086 residents. The number of residents in the Response District for Baraboo EMS is around 18,500, but due to the tourism industry in nearby Dells-Delton and Devils Lake, there is an influx of 100,000+ people in the area at any given time. The second station is located in Richland Center, which is about an hour southwest of the Baraboo location. The intent of that station is to respond an ALS/Critical Care crew to the local area hospitals - in order to provide inter-facility transport from critical access hospitals, to a definitive care center. A unique feature of Baraboo EMS is the Rope Rescue services that are provided to the area State Parks. There are many cliffs in the area that people enjoy climbing. For a variety of reasons, our services are called upon to rescue those that get themselves in trouble. 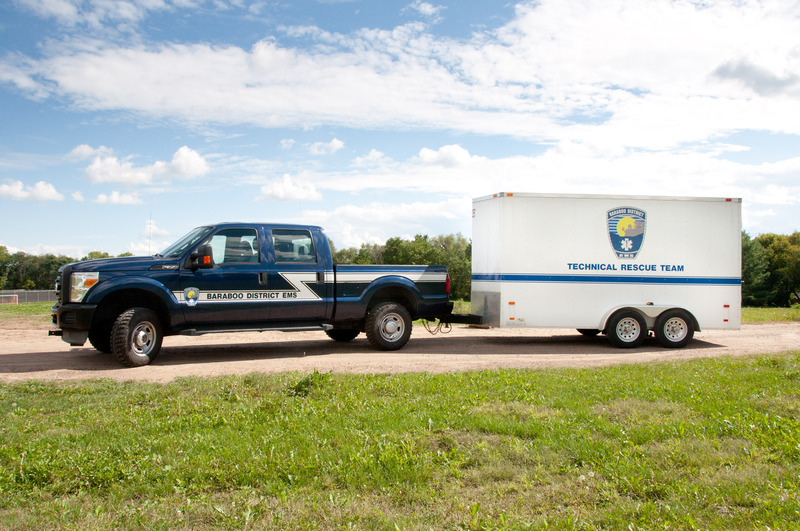 All the above services are provided by a combination of EMT-Basics, AEMT's, Paramedics, and Critical Care Paramedics using a total of nine ambulances, three intercept vehicles, a rope rescue truck and trailer, and a six wheeled ATV. St Clare Hospital, Baraboo WI.